The company says it will share who’s taking the trip and why. 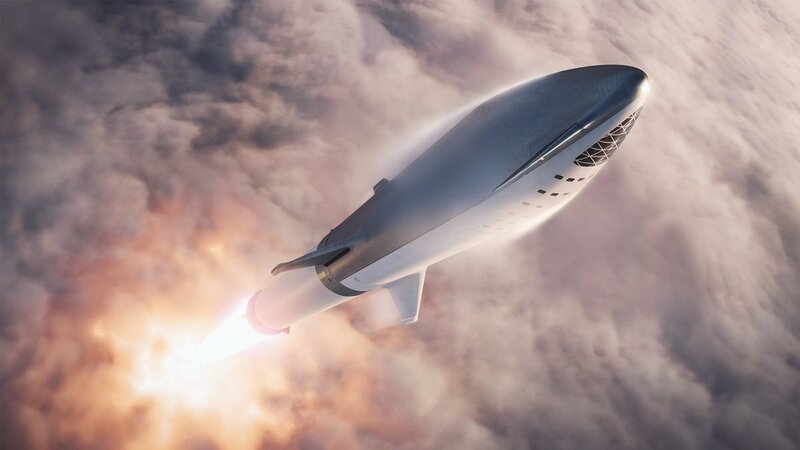 SpaceX announced last week that it booked its first private passenger for a flight around the Moon in its BFR spacecraft, and today the company will share who that is. Elon Musk gave a hint about who the passenger might be last week, replying to someone asking if the passenger was Musk himself with a Japanese flag emoji. SpaceX says we'll be able to find out who is flying and, interestingly, why during an event today, which will be livestreamed at 9PM ET. You can check it out below. Update: Elon Musk announced that "fashion innovator and globally recognized art curator Yusaku Maezawa" has been selected for the trip, currently scheduled to occur in 2023.